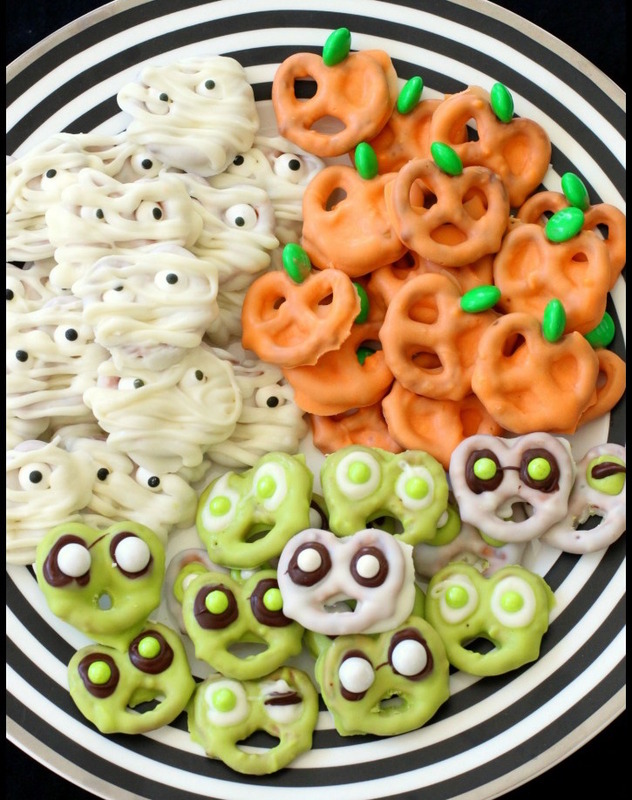 I love to get creative with each holiday and come up with fun, festive ways to dip pretzels. 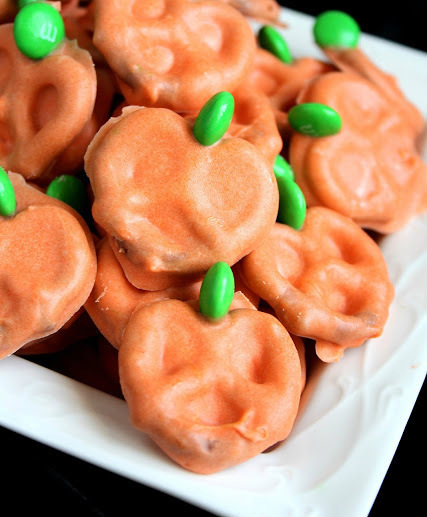 They’re so easy to make and I love that they usually only require a few ingredients. Get your kids involved and let them help- it makes the process go really fast and it’s such a fun activity.